Experience the relaxed ambiance of a different era. 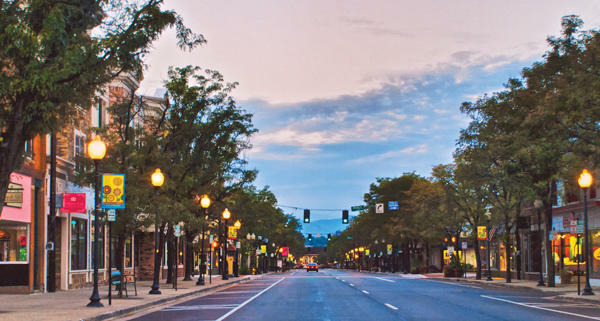 Downtown Littleton offers a charming Main Street lined with turn-of-the-century buildings that house some of the metro area’s most unique, independently owned businesses. There are art galleries, antique shops, specialty shops, clothing boutiques and both trendy and quaint restaurants and bars. Nearby, you can also experience the town’s historic agricultural roots at the Littleton Museum, where you’ll find two working farms. One is from the 1860s and another from the 1920s and both are complete with chickens, pigs, oxen and horses, making it an educational and fun family outing.